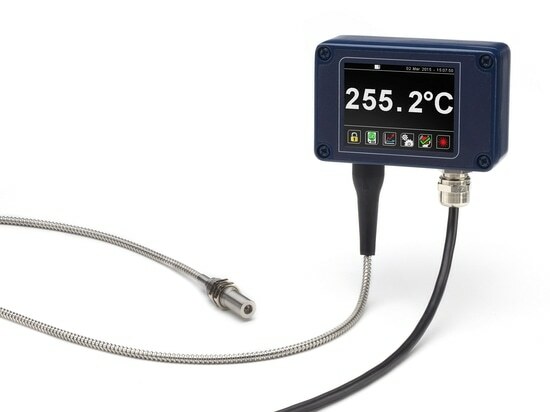 The Modbus communication protocol is used by many industrial devices, including the Calex PyroMiniBus infrared temperature sensor. 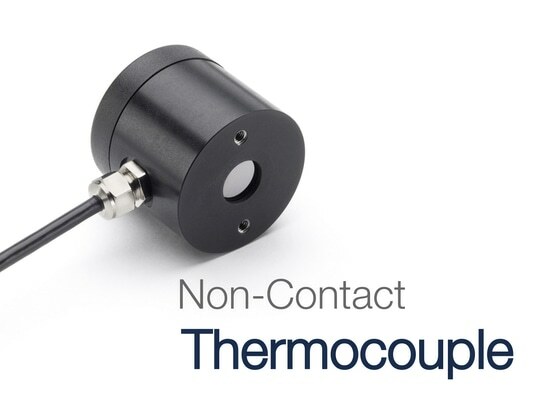 This powerful protocol allows hundreds of sensors to be connected to a single network, with robust industrial-standard communications. 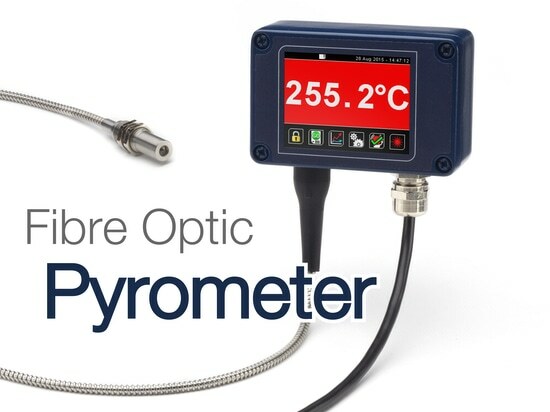 Our own Modbus Master hardware provides a simple temperature display and configuration interface with no need for any knowledge of Modbus programming, however you can alternatively use third-party Modbus software to take temperature measurements and configure the sensors. 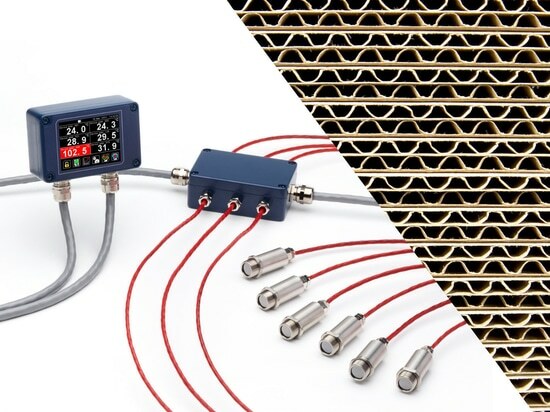 When using a third-party Modbus Master, the sequence of hexadecimal code in each Modbus message can initially seem difficult to decipher, but with a little knowledge of the structure of the Modbus commands and responses, it is easy to understand. This practical guide explains the "need to know" information to configure a Modbus Master, and includes examples of "read" and "write" Modbus commands in hexadecimal. 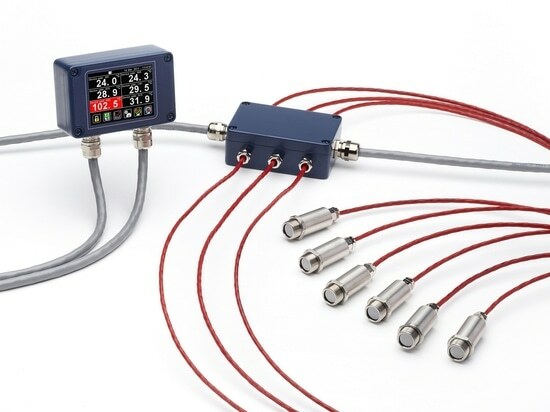 The flexible PyroMiniBus system combines miniature infrared temperature sensors with built-in RS485 Modbus communications, and optional interface modules for local display and data logging. 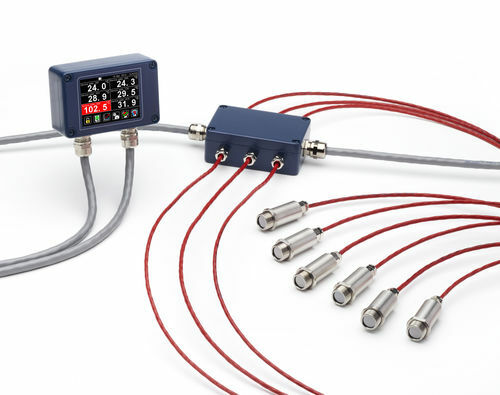 Sensors can be connected directly to any RS485 Modbus RTU Master, or via the optional local displays.